Radmilla Rexhepagiqi was [my teacher] she was Muslim, chemist…When she explained the compounds, structural molecules, somehow I didn’t need to study at home…But I got everything directly in class, I listened to the lectures so carefully that I never had to read at home and I always got fives. Fadil Softa was born on May 5, 1944 in Prizren. 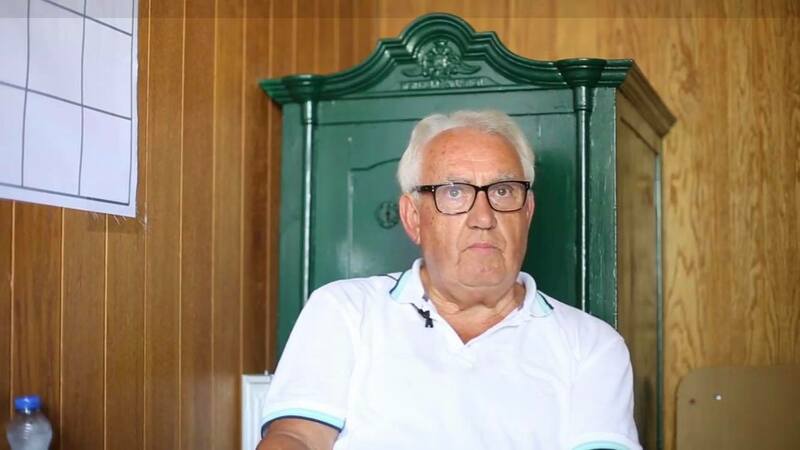 For two years, he studied Chemistry at the Faculty of Technology within the University of Novi Sad, and graduated in 1970 from the Faculty of Chemistry within the University of Pristina. In the same year, he started working at the Chemical and Pharmaceutical Industry Farmakos as a laboratory director while in 1988 he was assigned as its executive director. He worked for Farmakos until 1992 when the entire Albanian staff was forced to quit because of Milosevic’s regime. After the war, he continued working for Farmakos until its privatization in 2004. Today he is still present in the pharmaceutical industry, but in the private sector.